We have some exciting news: Orbic Air has just moved! 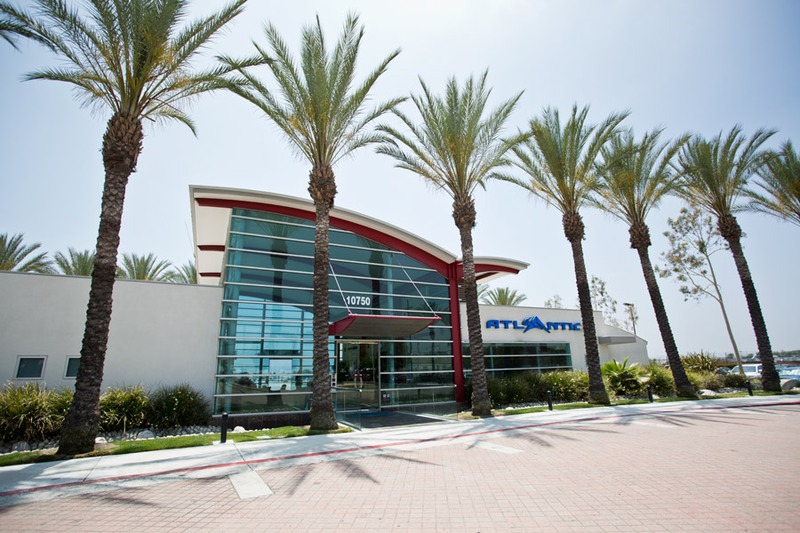 We are thrilled to announce that Orbic Air is starting the year 2015 in our new location based at Bob-Hope Airport! In collaboration with our recently opened office in Hollywood, we are relocating to provide our existing and future customers with an experience beyond exclusive! Bob-Hope Airport is conveniently located in the city of Burbank which is surrounded by well-known studios, famous landmarks, tourist sensations, celebrity destinations, famous film landmarks, popular sports venues, popular shopping centers, and more!